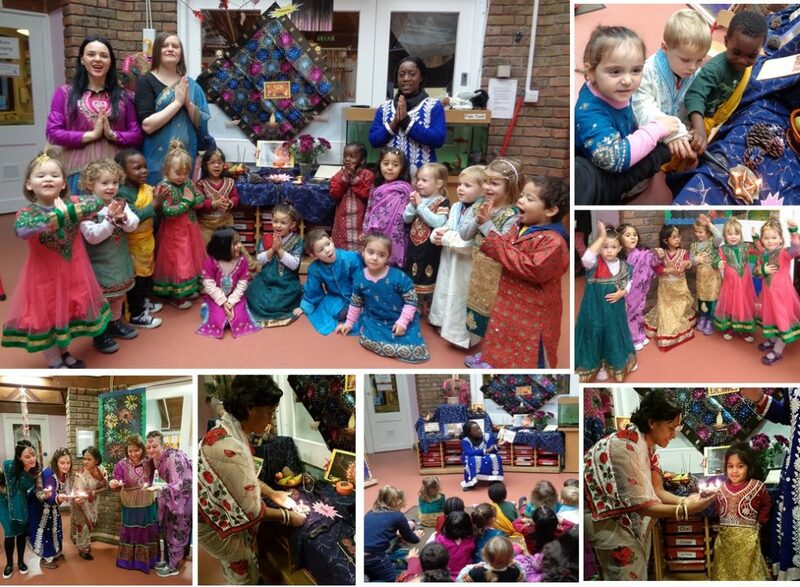 Harmony Neighbourhood Nursery | Happy Diwali! 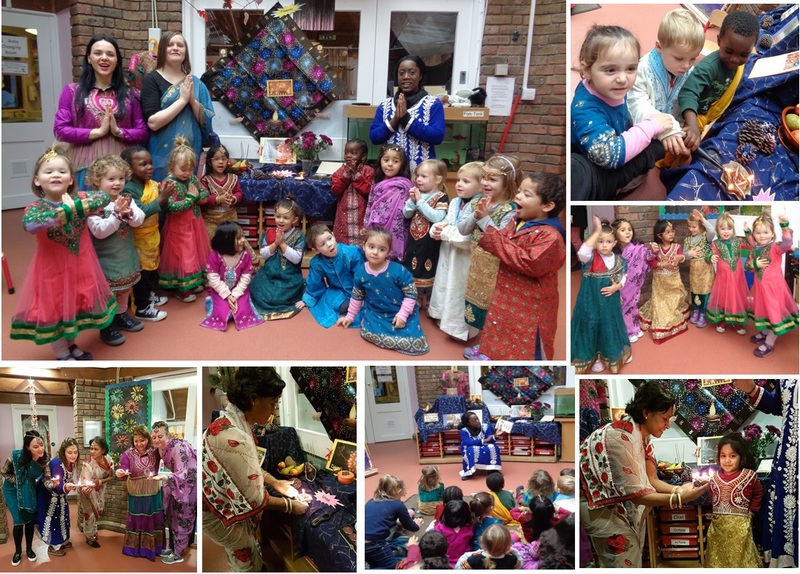 Our children and staff celebrated Diwali,the festival of light. The children learnt about the importance of light in our daily life and became aware of the Hindu culture.